Bit of a faster tempo than usual to our start to the week, but this one is bang on as it’s actually released today, so good timing as far as we’re concerned. 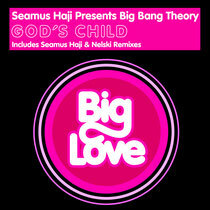 This is a tune from Seamus Haji, originally released in 2002 under his Big Bang Theory moniker. It came out on Defected Records and gained lots of support from the dance community, from a cross section of DJs including Fergie and Judge Jules, to the soulful and disco styles of Danny Rampling. The track charted nationally and now, ten years later, Seamus has brought it right up to date with two new mixes on his own Big Love label. 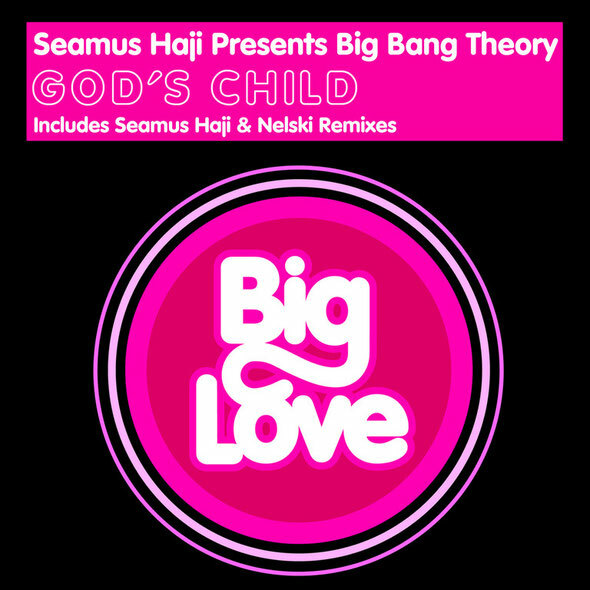 First up is the Seamus and Nelski Remix, which is the tougher of the two, keeping the main parts of the track intact but adding a very 2012 feel to it, geared for main room clubbing. Our preferred choice though is the Seamus and Nelski Old School Remix, which although still a very high tempo track, it keeps the soul and disco feel of the original, dumping any electro style synths for good old fashioned house beats. Seamus continues to be on fire just now. Have a listen below.